I first heard of Wildfang through Kate Moennig and Tegan and Sara. What I love about them is their androgynous style especially as I am someone who would rather shop in a men's department over a women's department. So here are a few of the items I have got my eyes on for if I ever have enough money to get the items and pay the shipping fee. Wildfang if you are reading this please open a UK store. I absolutely love this shirt. The bold print and bright colours really make it a statement. The long sleeves also mean it is perfect for any weather. If you get too warm simply roll up the sleeves. 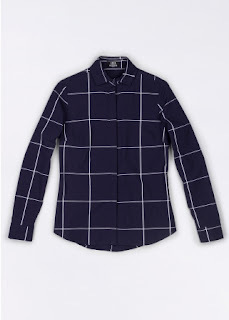 Just like the above I like the bold patterns on this shirt and the darker colour goes so well with the pattern. 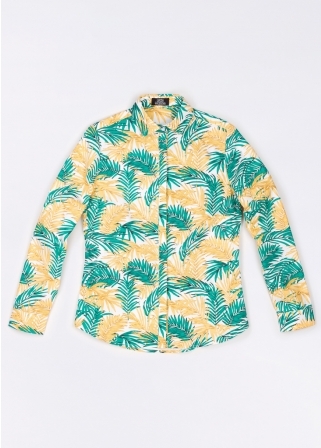 With it been short sleeved this will be perfect for the warmer weather. Perfect to smarten up your outfit and add a little extra. This would work well for meetings through work or just as a smarter daily look. You may have guessed it that I love a good quality shirt. 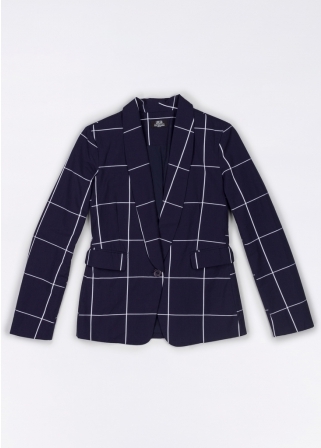 I love this due to the pattern and how it could be used on a smart or casual outfit. 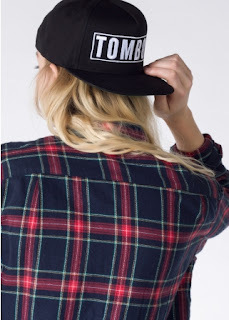 If you read my collection post you will know I love a good hat, The bold Tomboy writing really makes this hat stand out and as a Tomboy myself I think this may just top of any everyday outfit. So there you have it do you have any items you are really wanting? And if your read this Wildfang please come over to the UK.